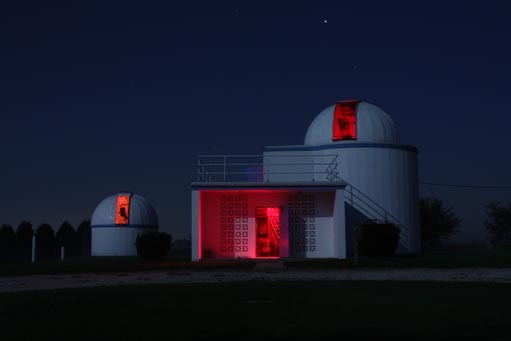 The Racine Astronomical Society was established in 1956 to promote interest in astronomy among amateurs and the Racine area public. The Modine Benstead Observatory completed in 1963 includes two domed observatories housing a 16-inch telescope and a 14-inch telescope. 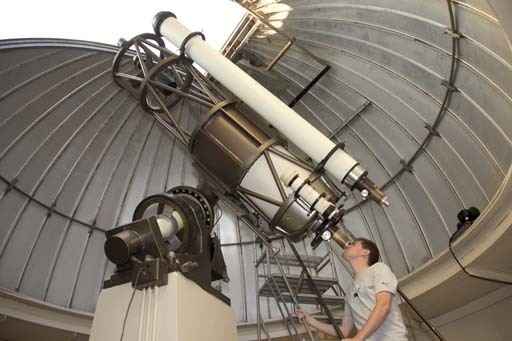 We invite you to come to one of our public nights held monthly from April through October and view the heavens through our telescopes. 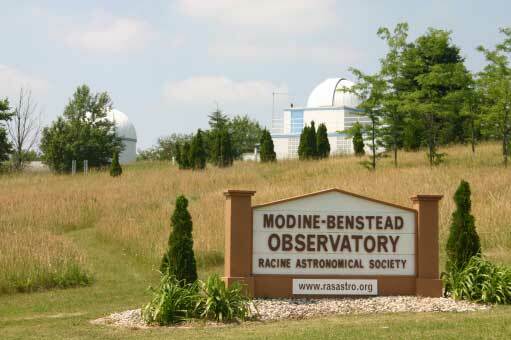 During the Open House Racine County event we will be viewing the Sun. Your many questions are expected and welcomed, since part of our club mission is to educate and inspire each of you to participate in the world of amateur astronomy.